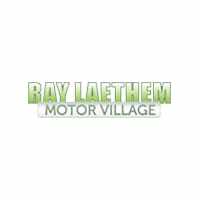 2018 Jeep Cherokee Overland | Ray Laethem Chrysler Dodge Jeep Ram " "
Click below to view absolutely $0 down LaethemLease™ payment options. Now is the perfect time to save on our excellent selection of new 2018 models during our year-end sales event. In addition to our special end of year pricing, you can also take advantage of our great absolutely $0 down LaethemLease™ options. Spend the money that you were going to put down on holiday gifts instead! We appreciate your interest in our inventory, and apologize we do not have model details displaying on the website at this time. Please fill the form out below and our team will quickly respond, or, please call us at (888) 699-3731 for more information.